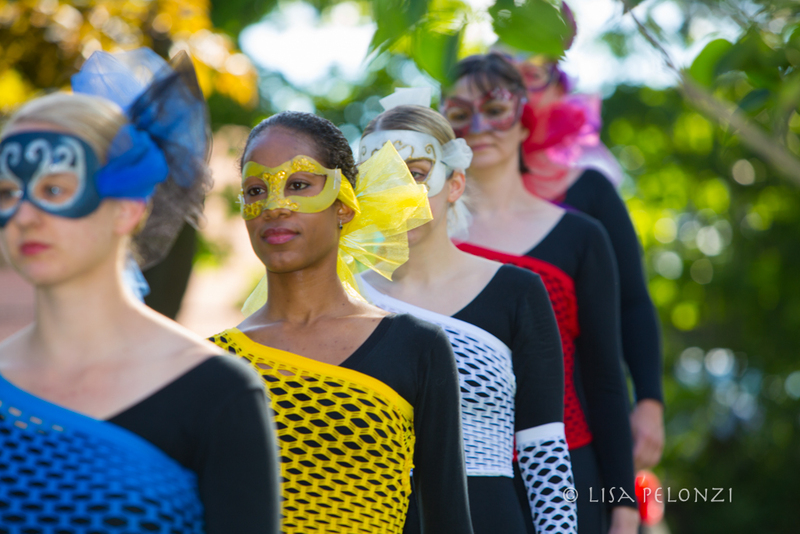 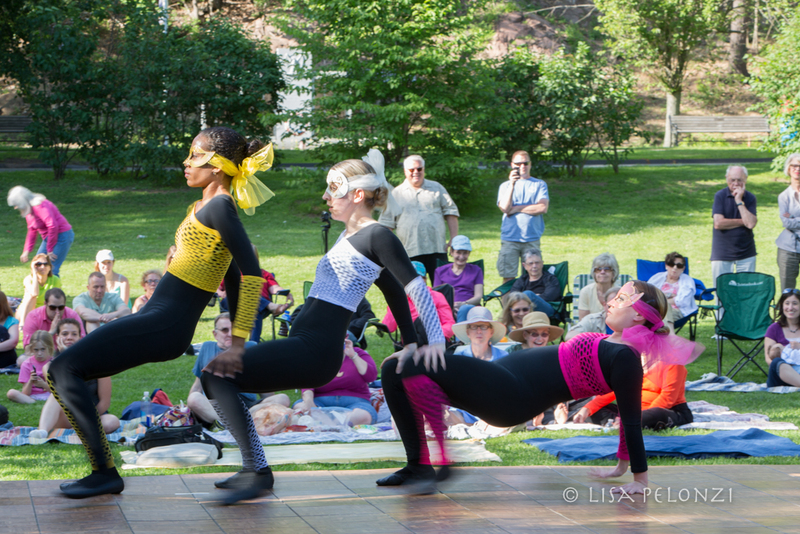 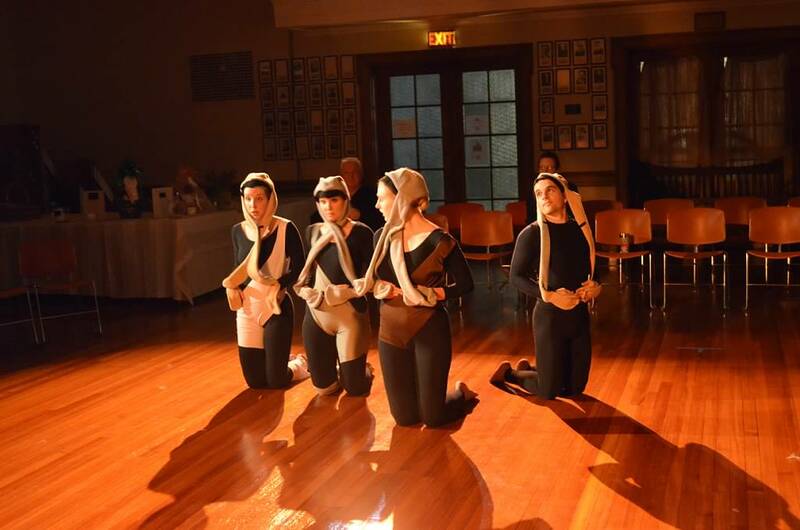 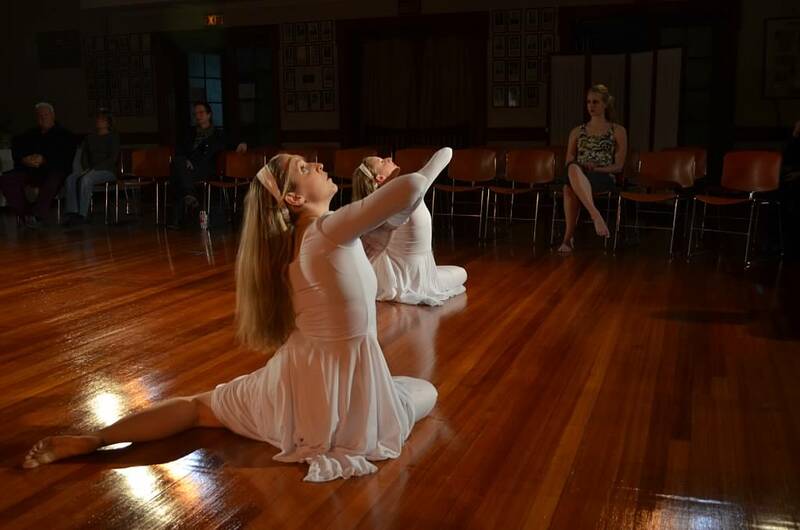 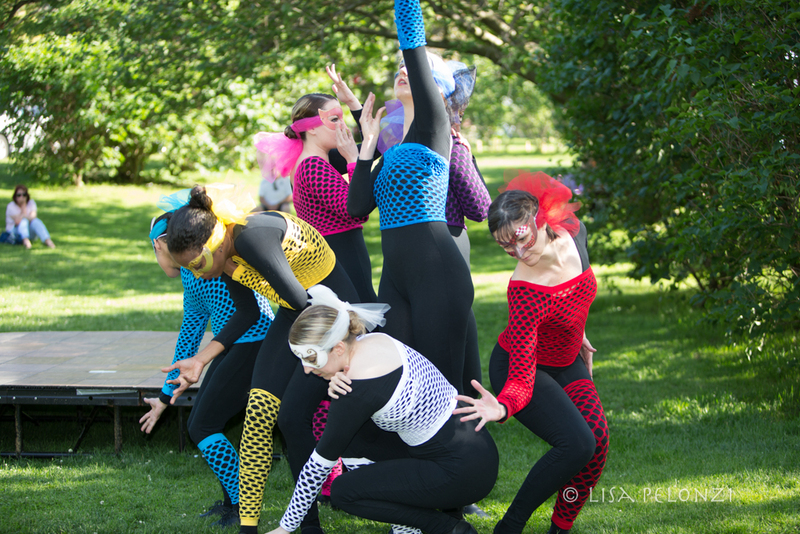 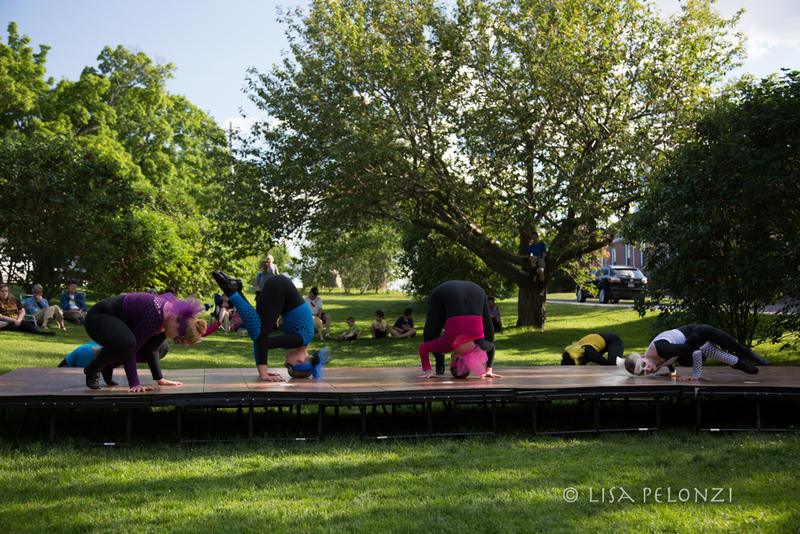 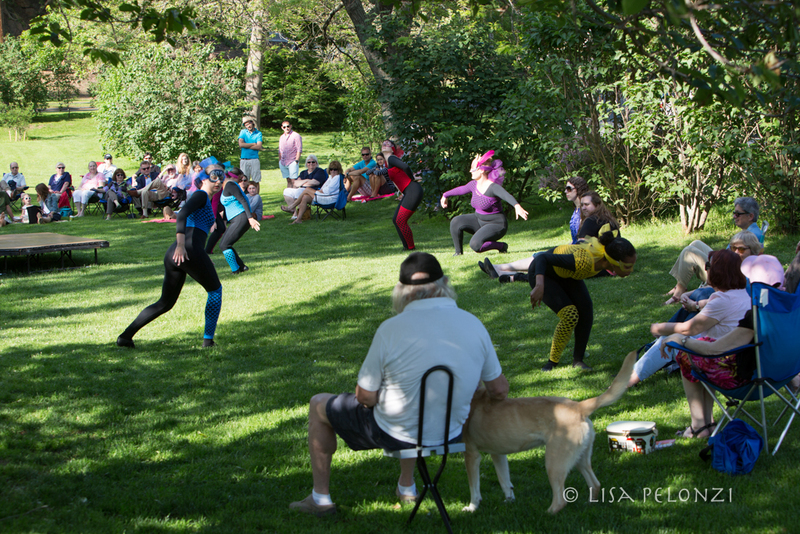 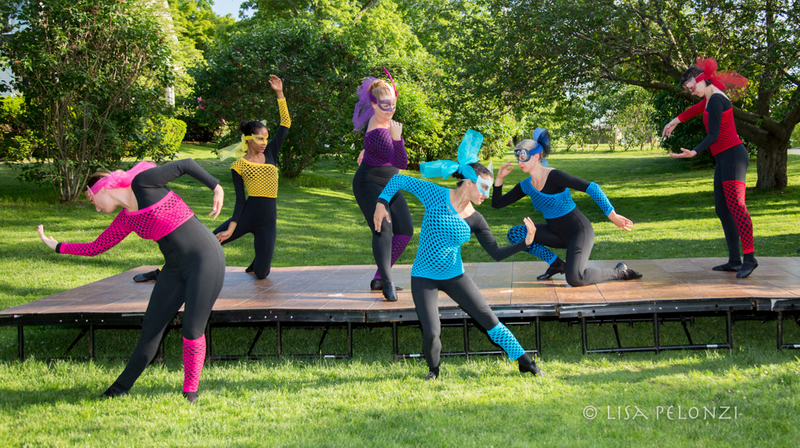 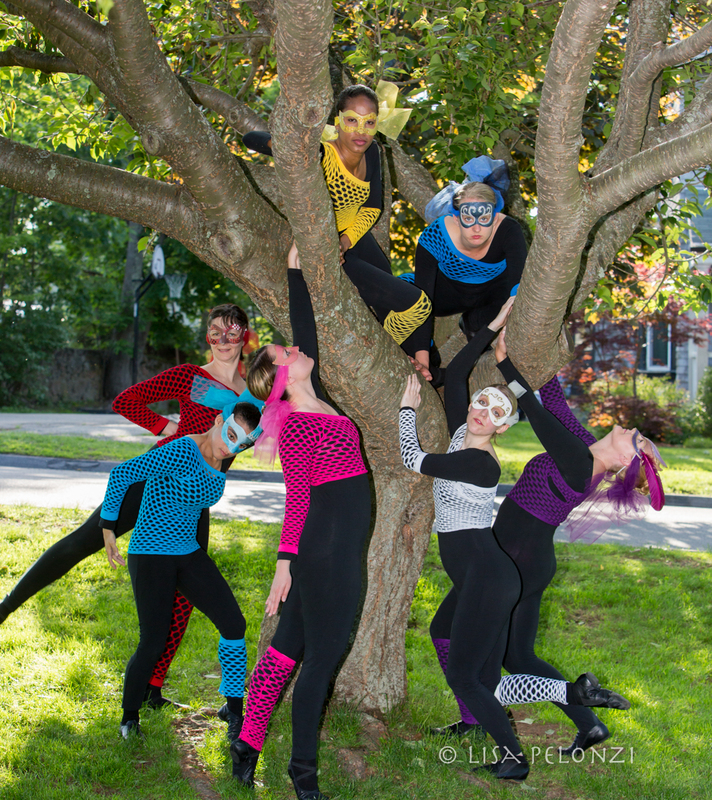 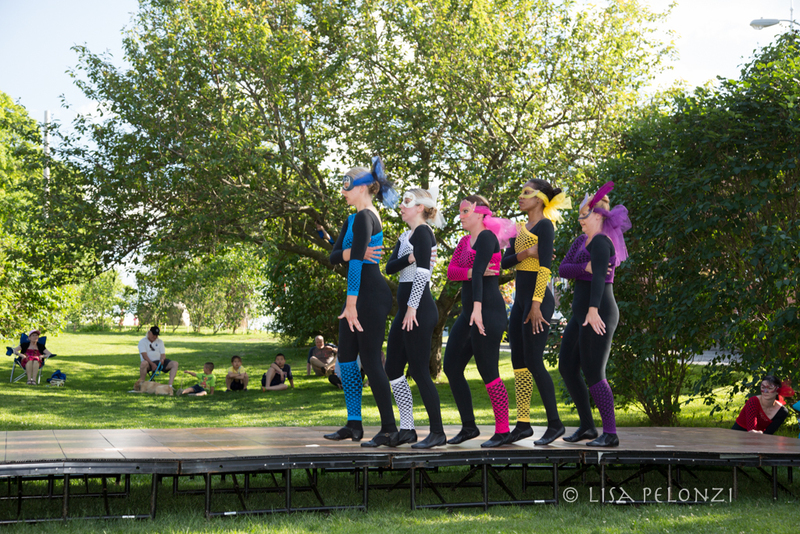 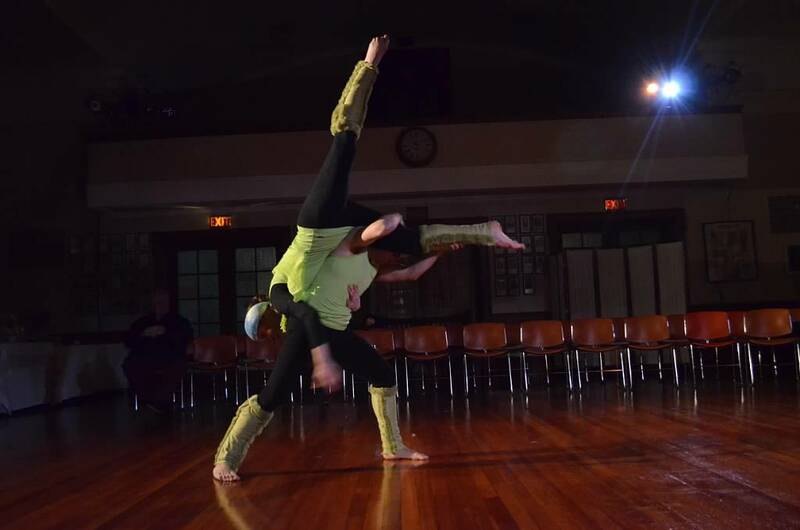 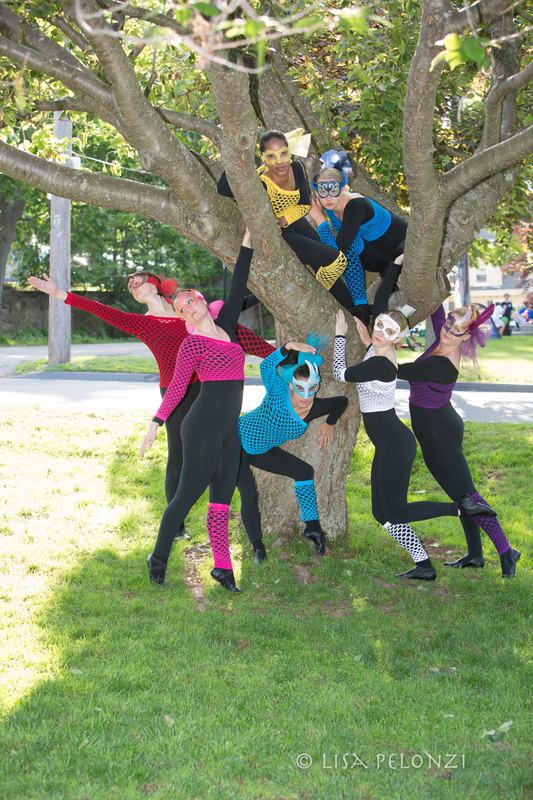 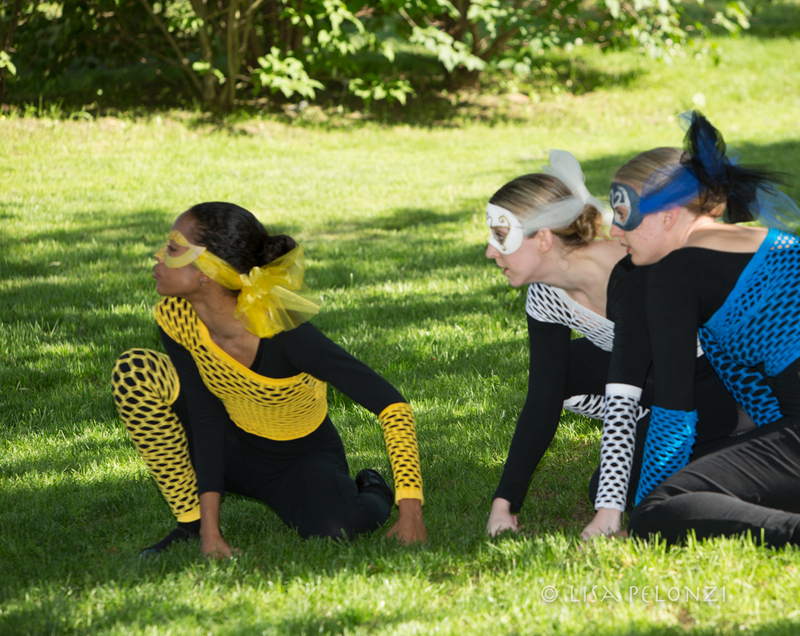 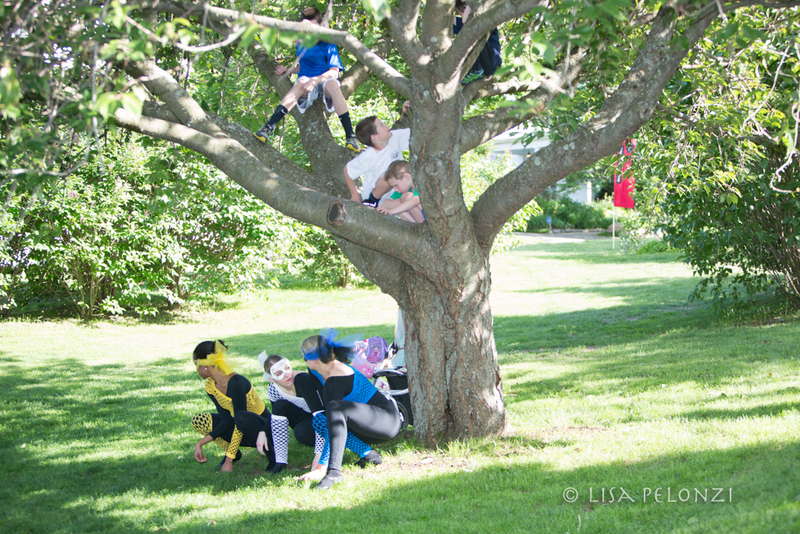 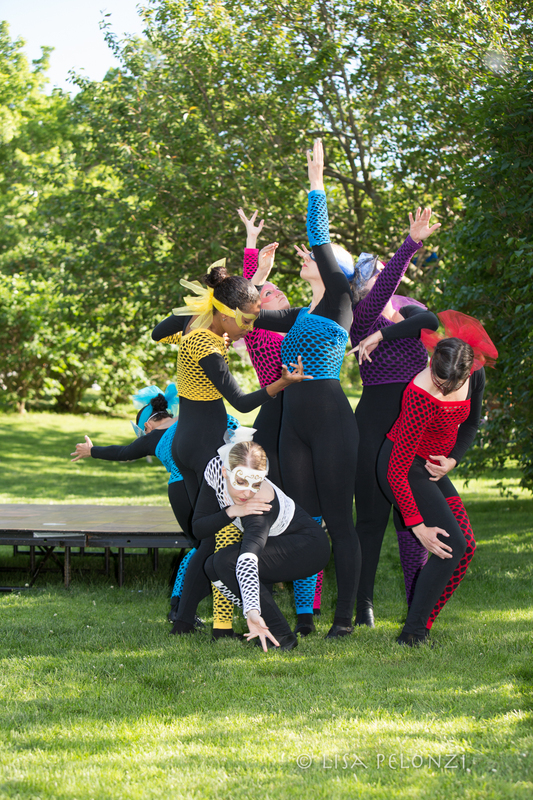 Performed June 7, 2014 at the Lilac Garden in Swampscott, Mass. 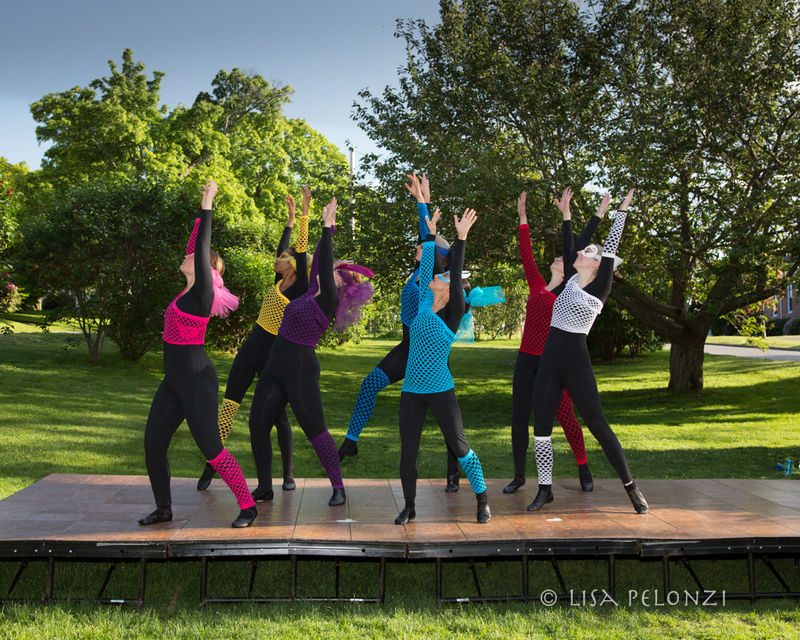 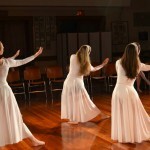 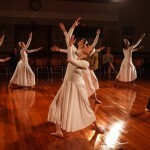 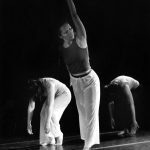 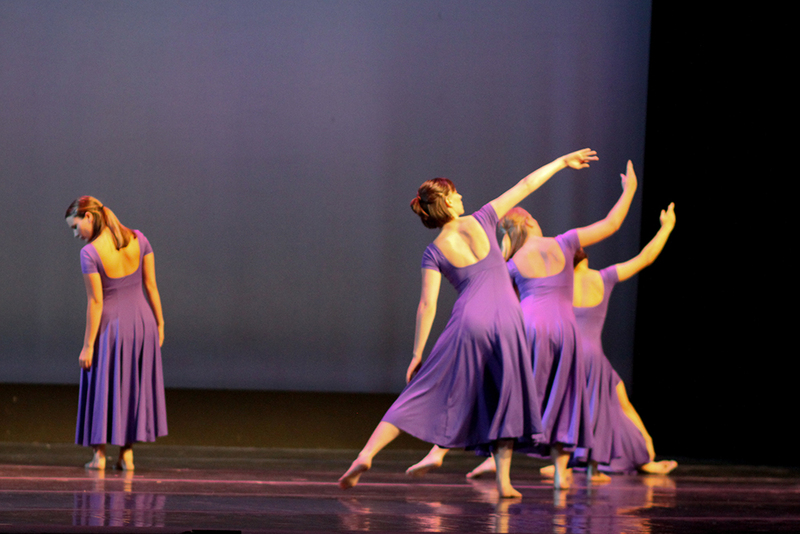 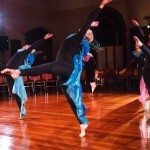 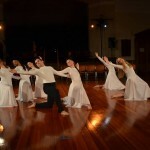 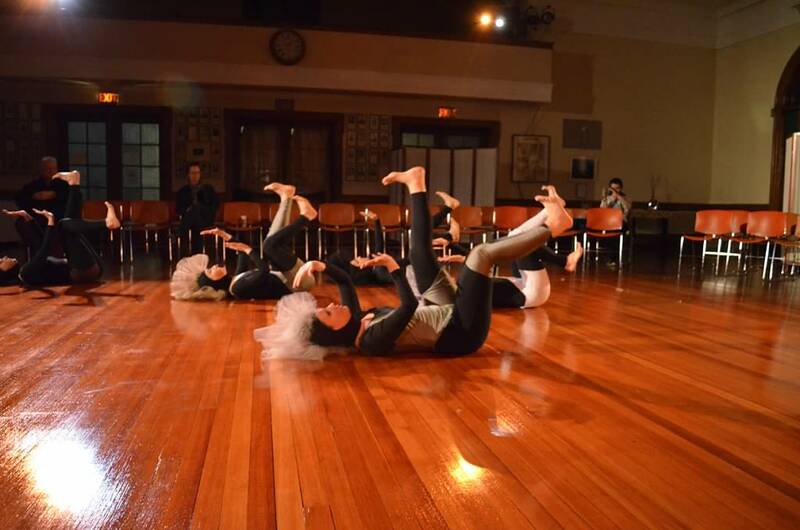 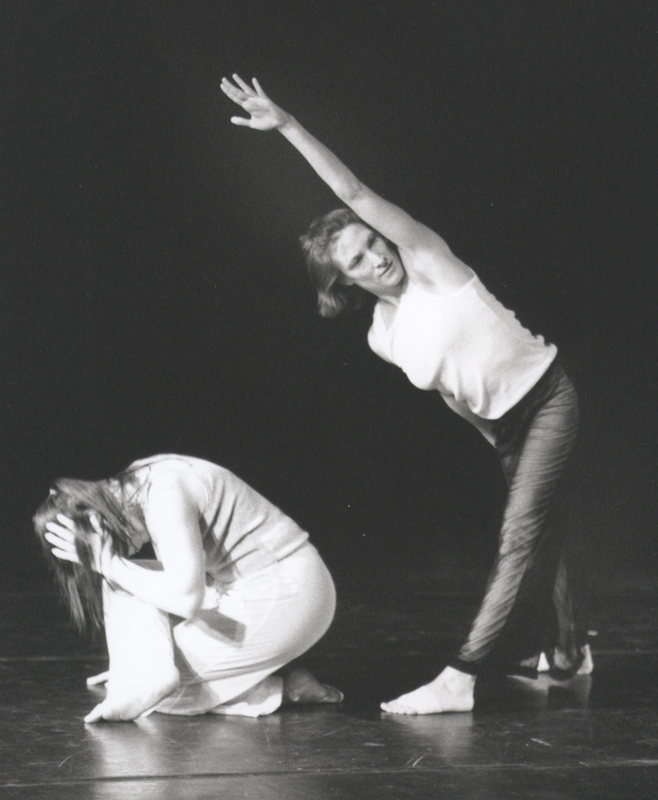 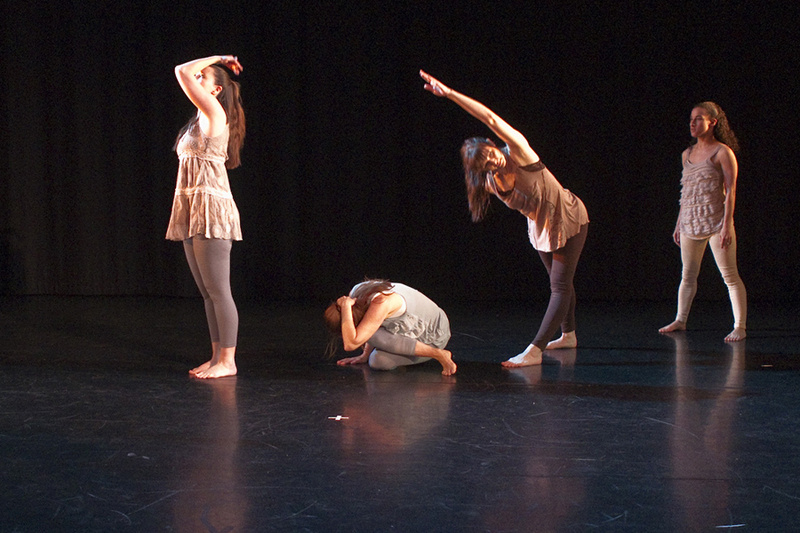 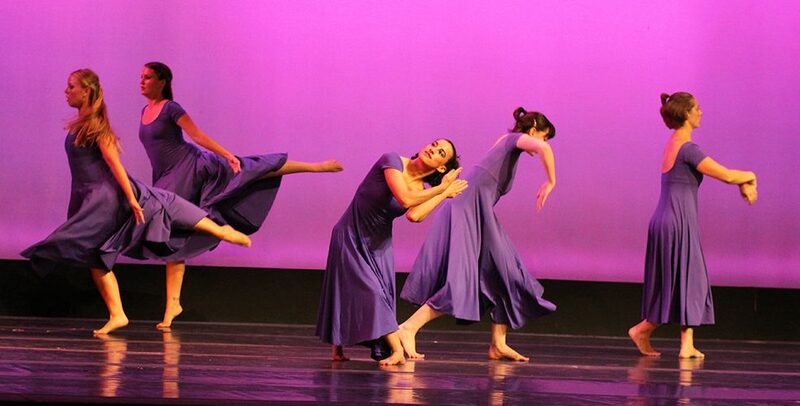 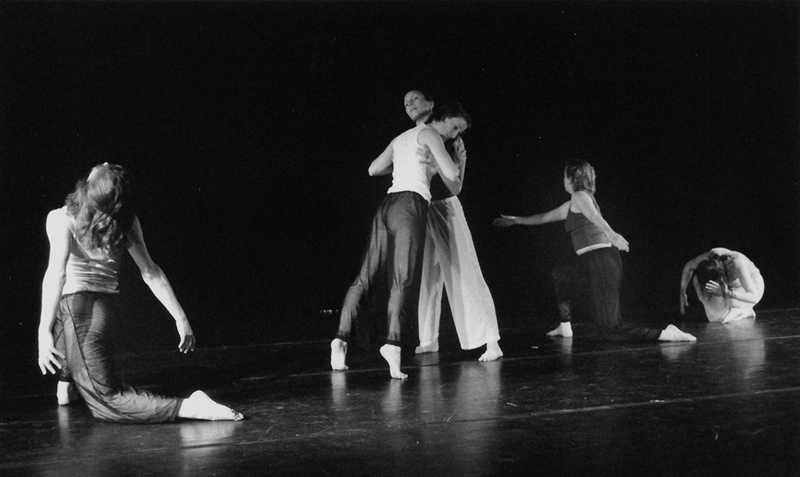 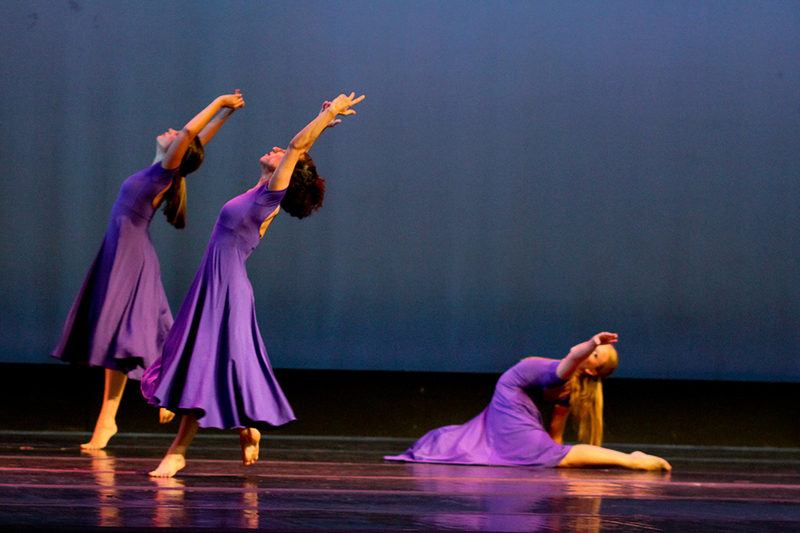 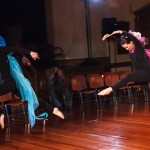 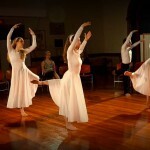 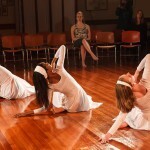 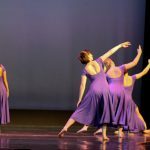 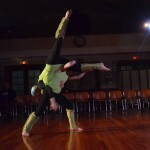 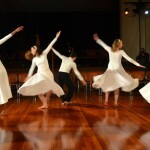 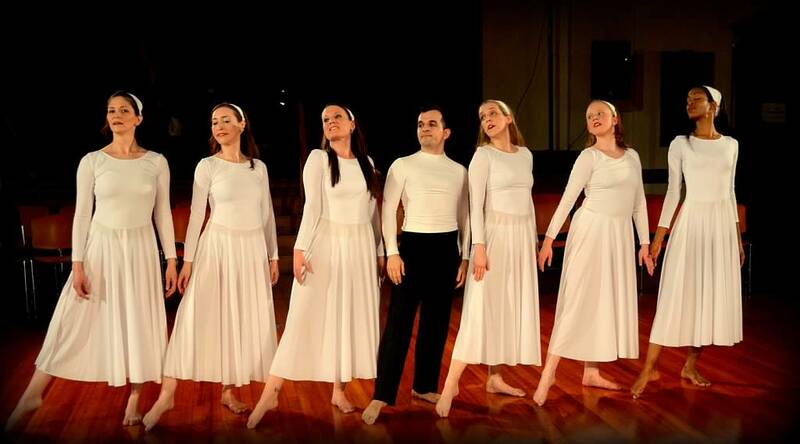 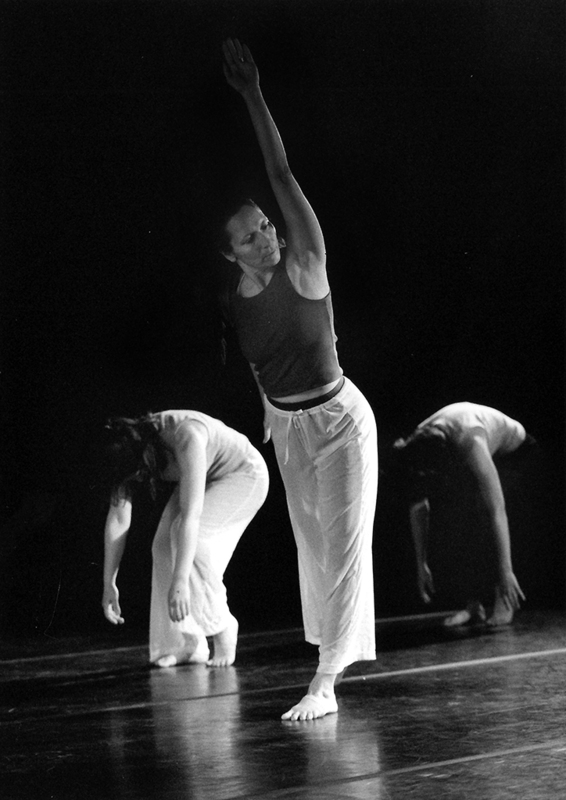 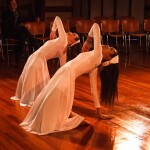 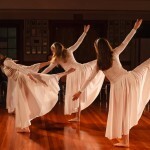 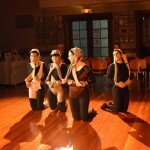 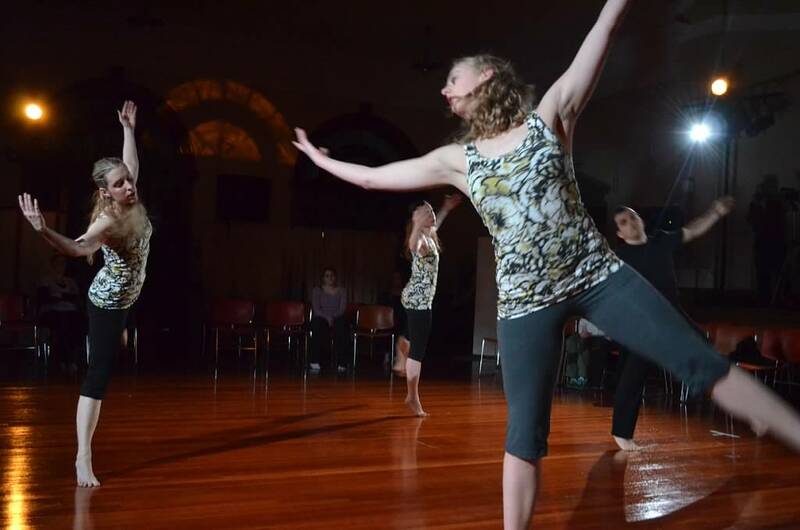 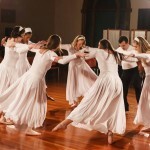 Forty Steps Dance is a 501(c)(3) corporation. 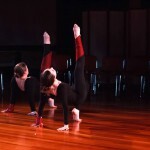 Your tax-deductible donation is appreciated. 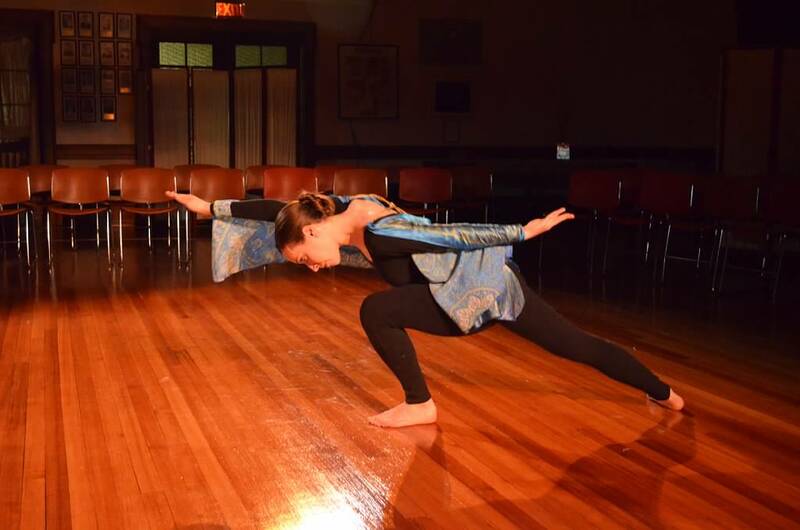 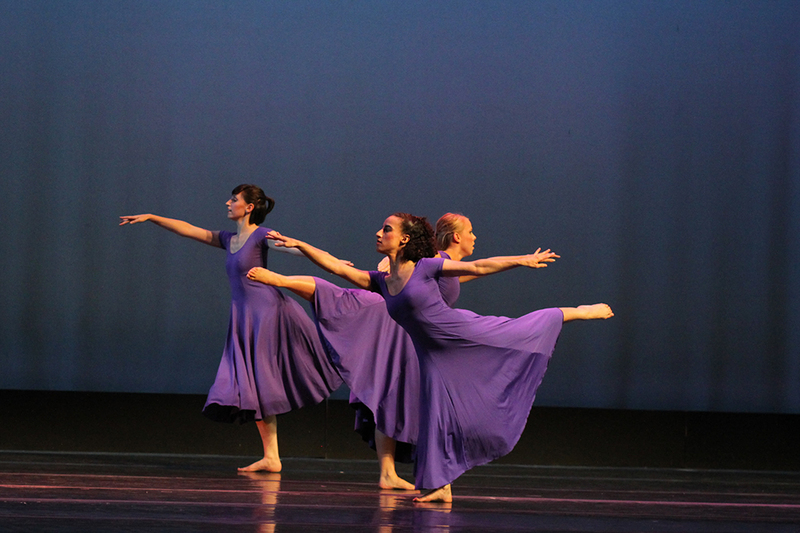 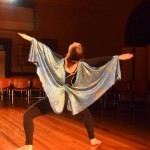 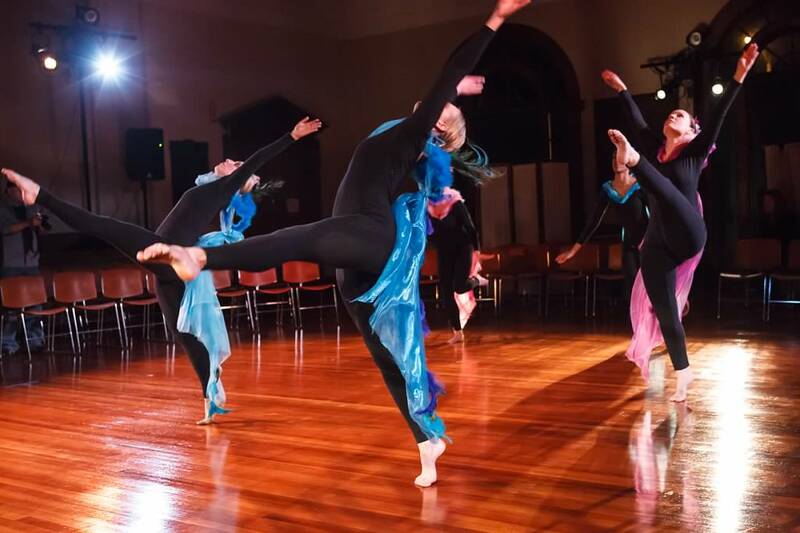 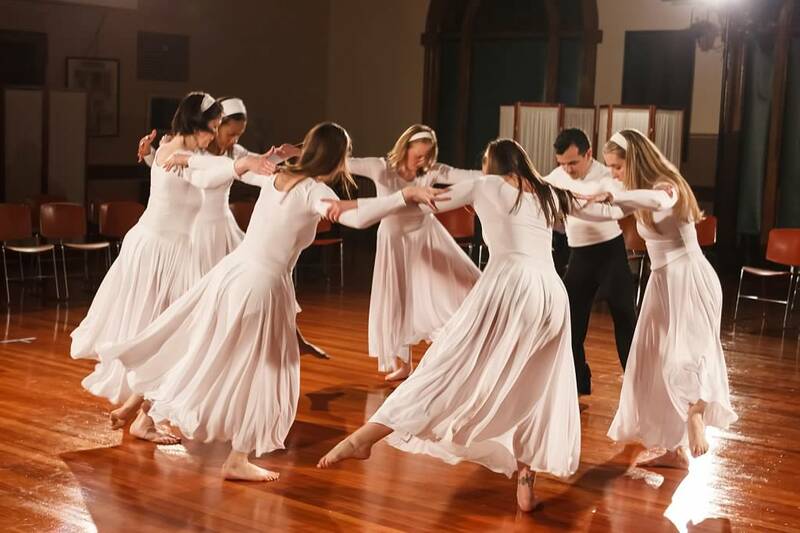 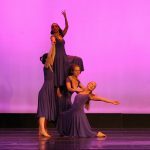 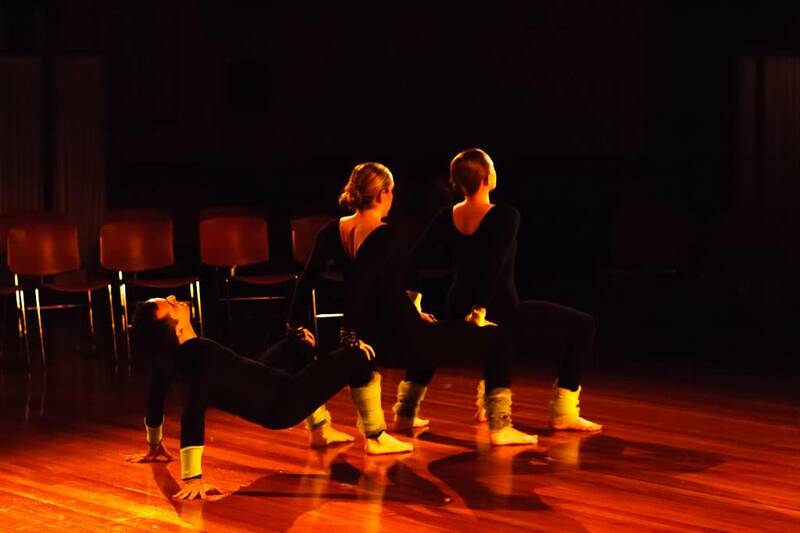 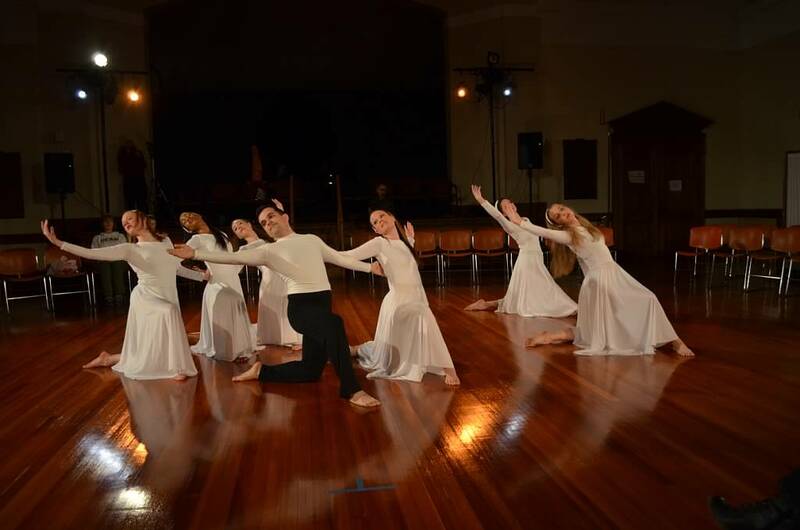 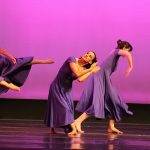 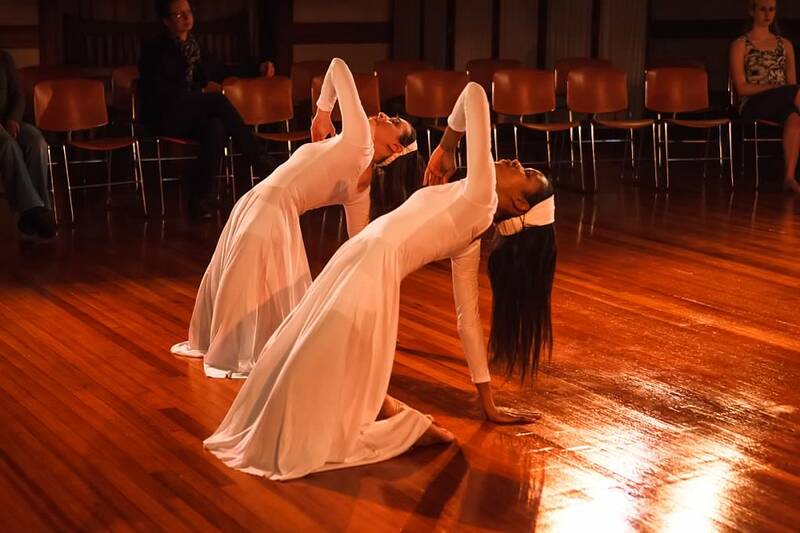 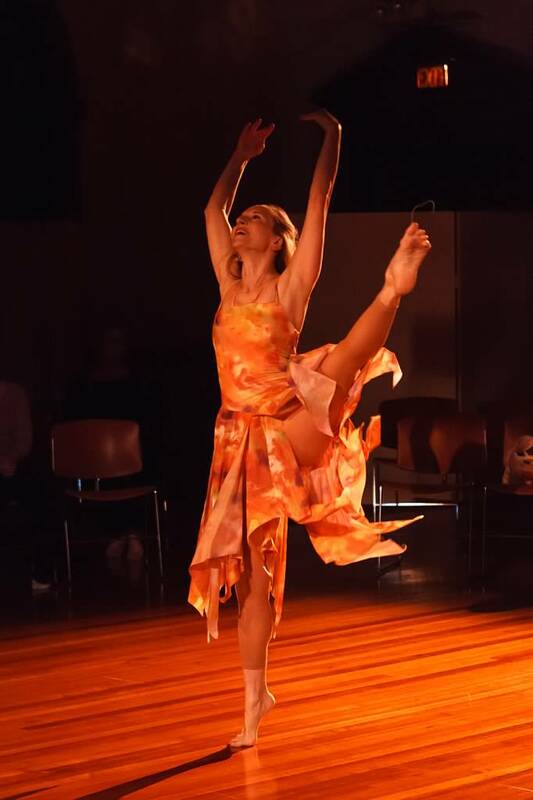 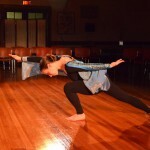 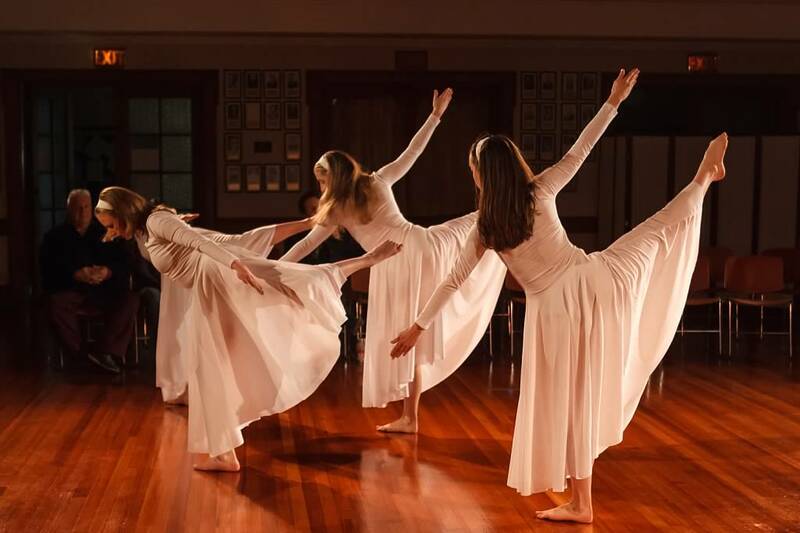 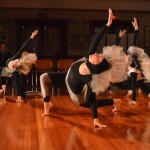 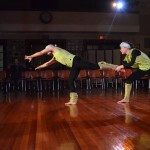 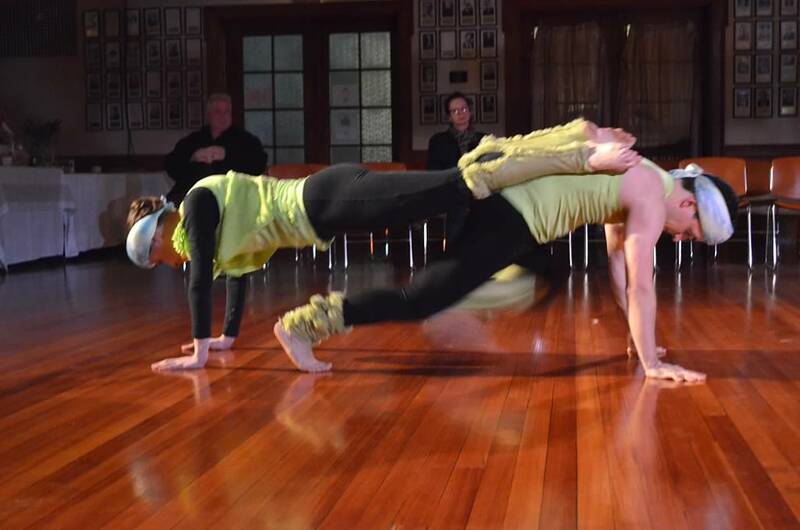 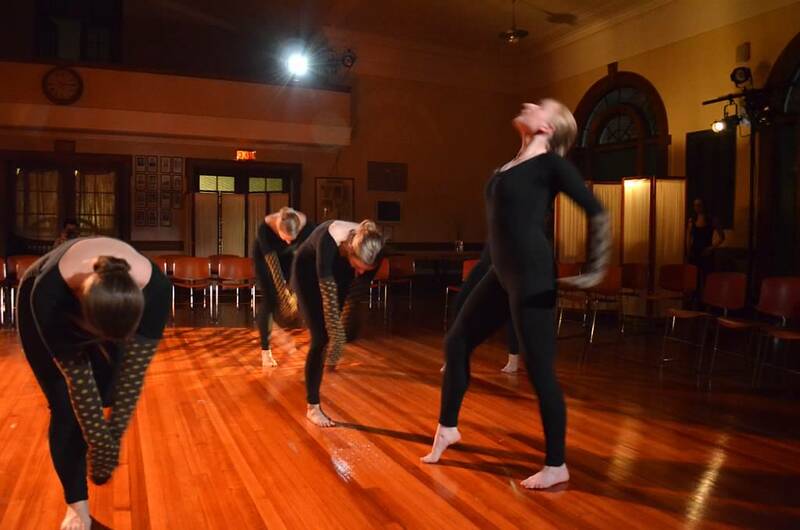 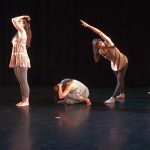 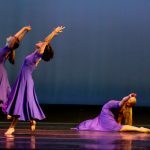 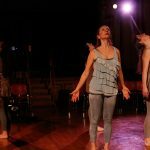 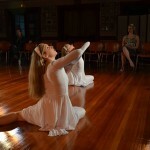 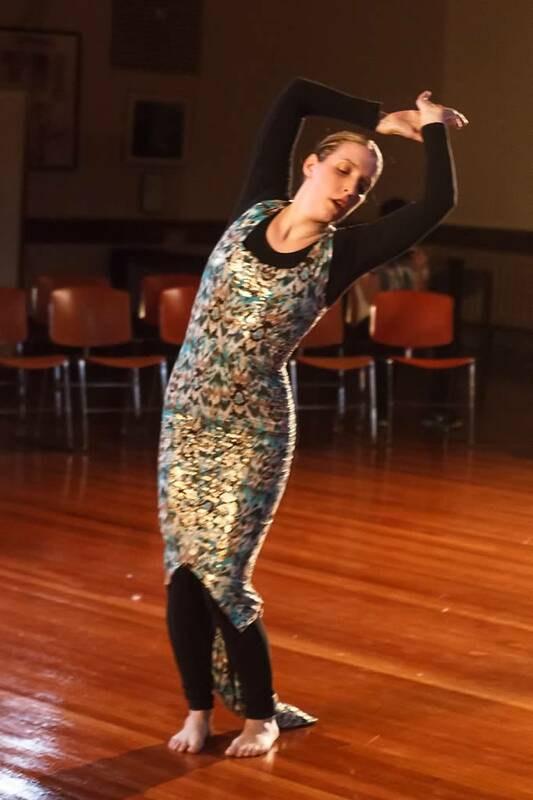 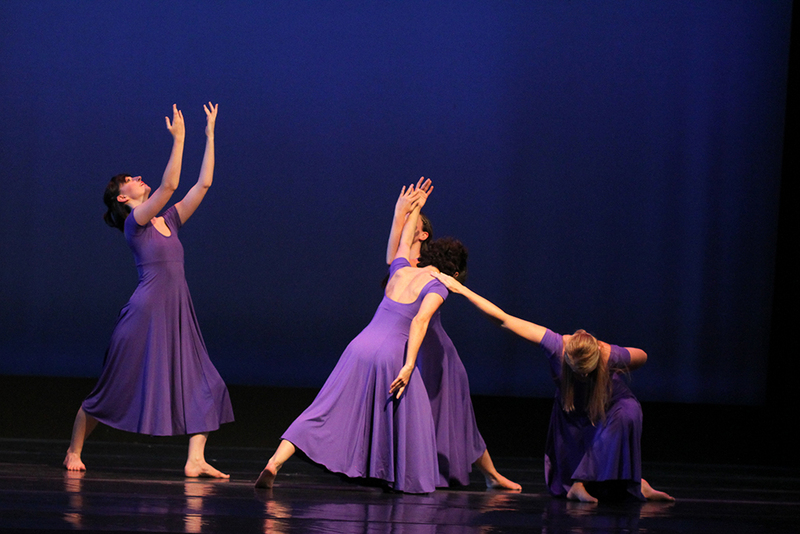 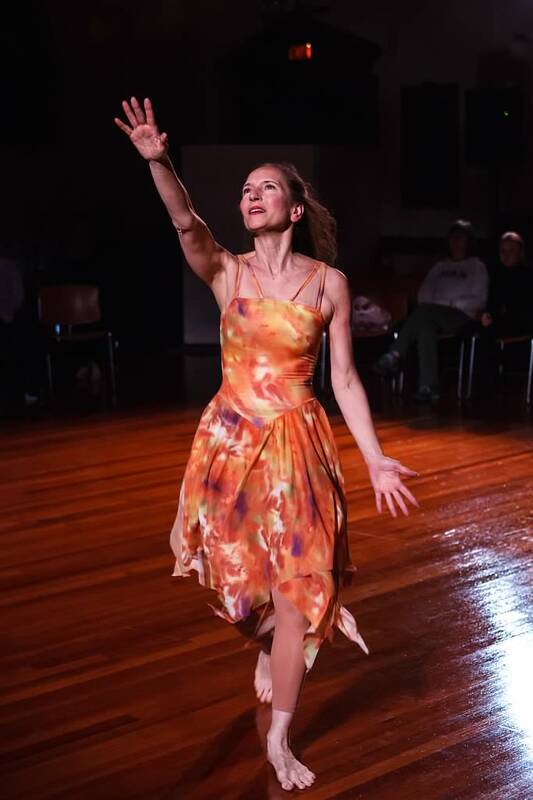 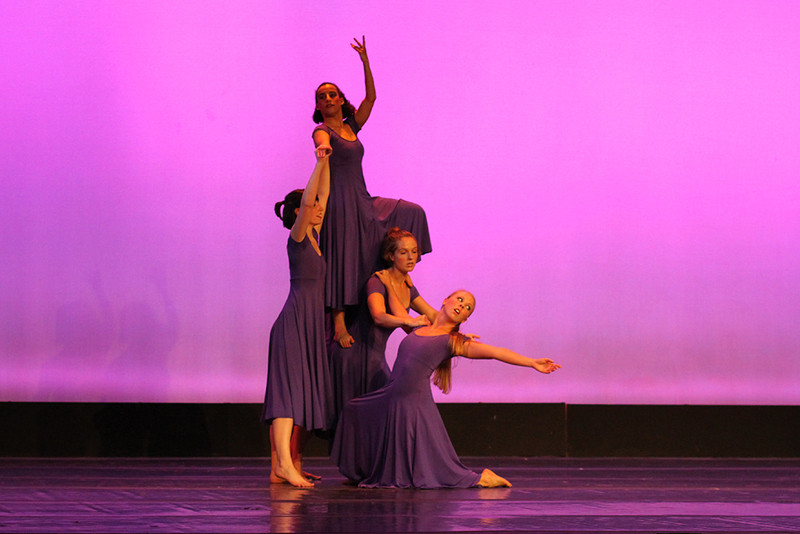 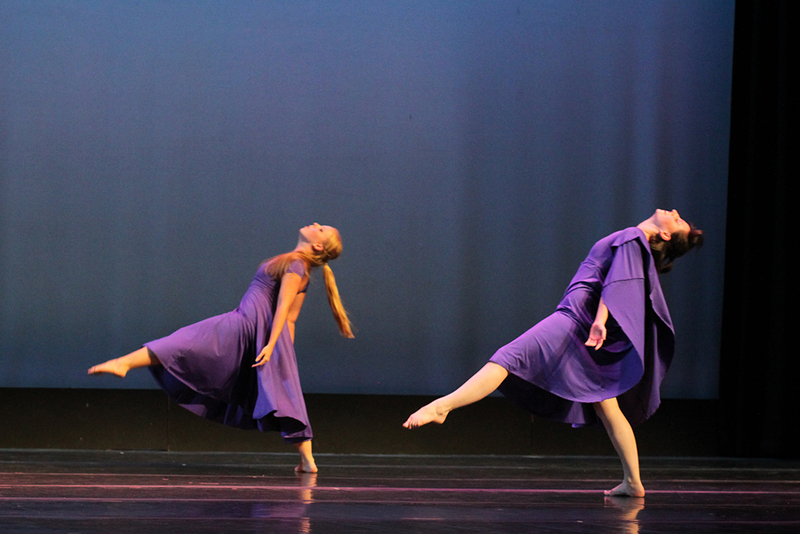 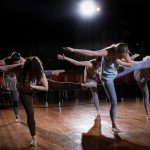 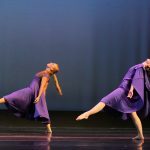 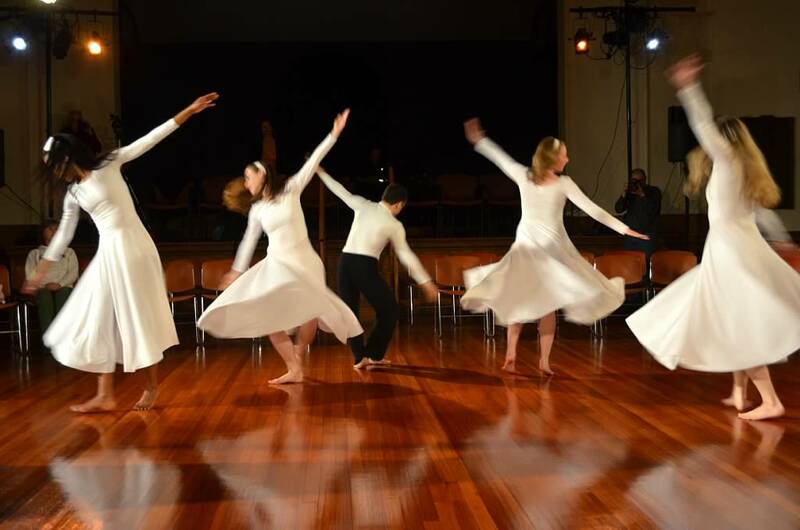 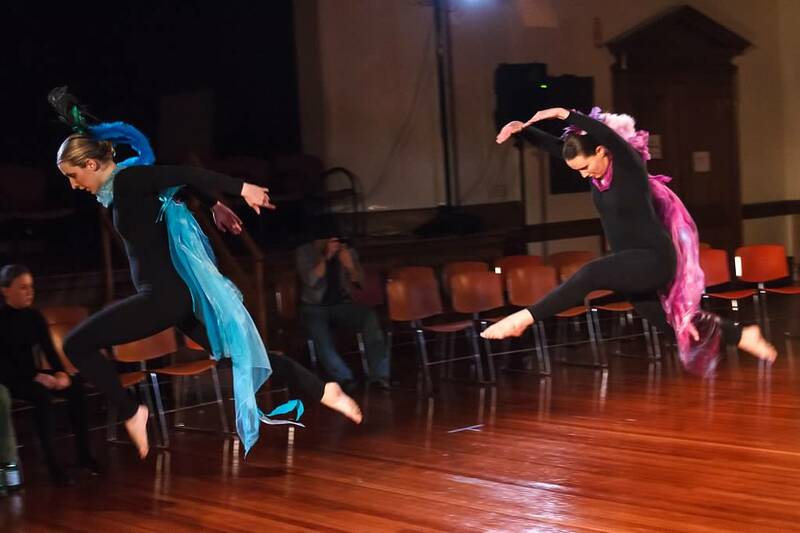 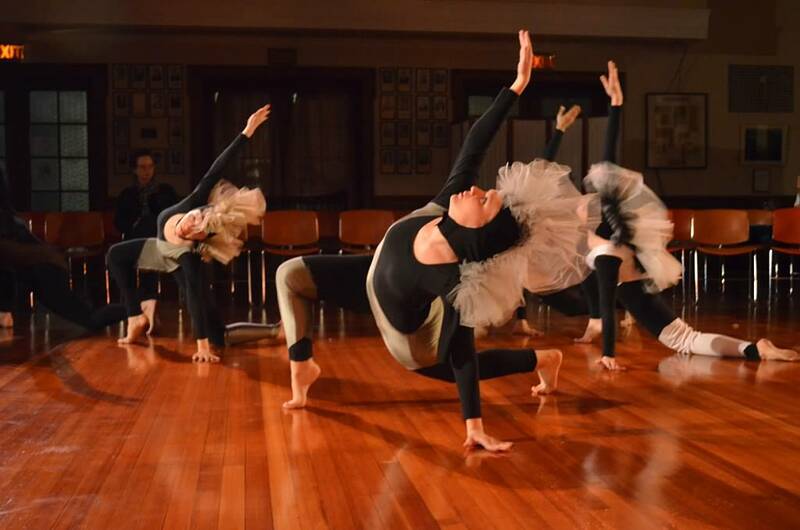 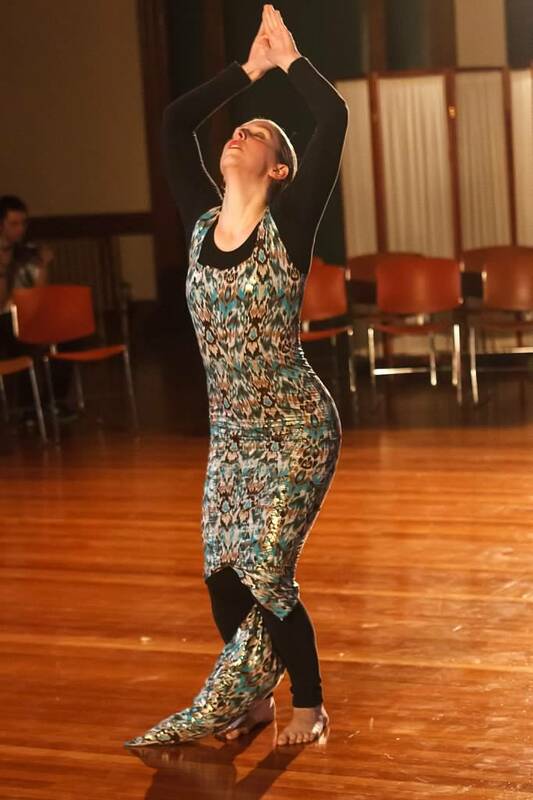 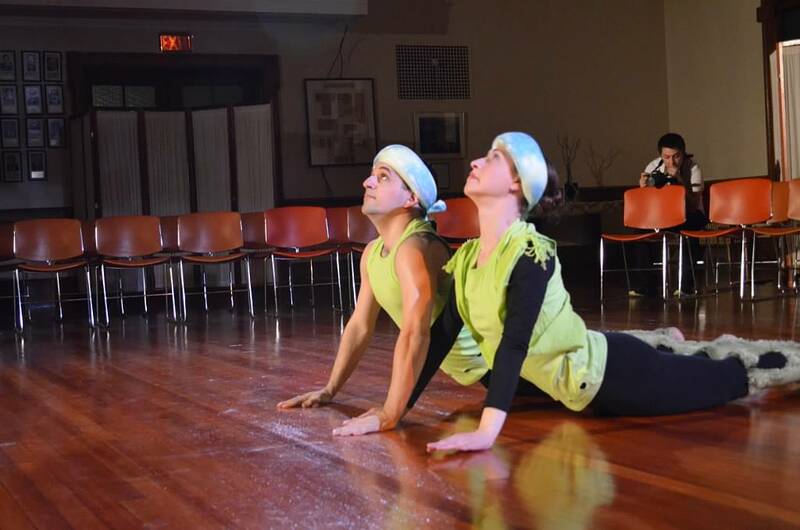 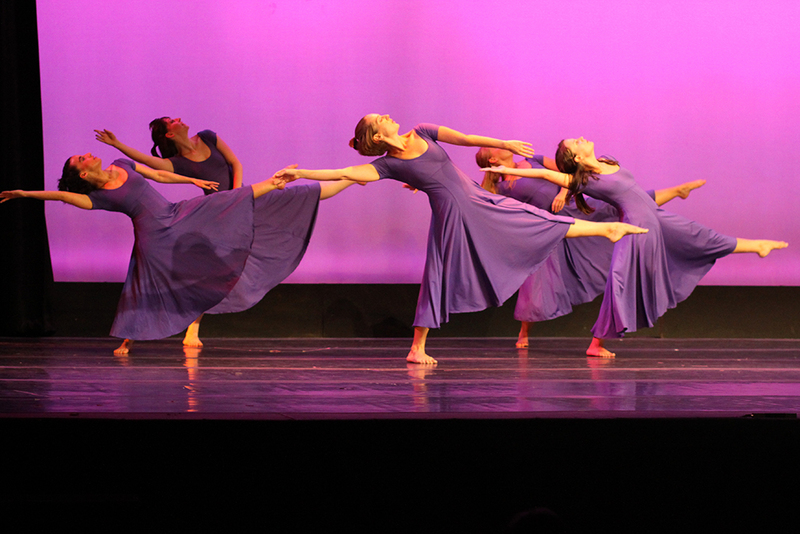 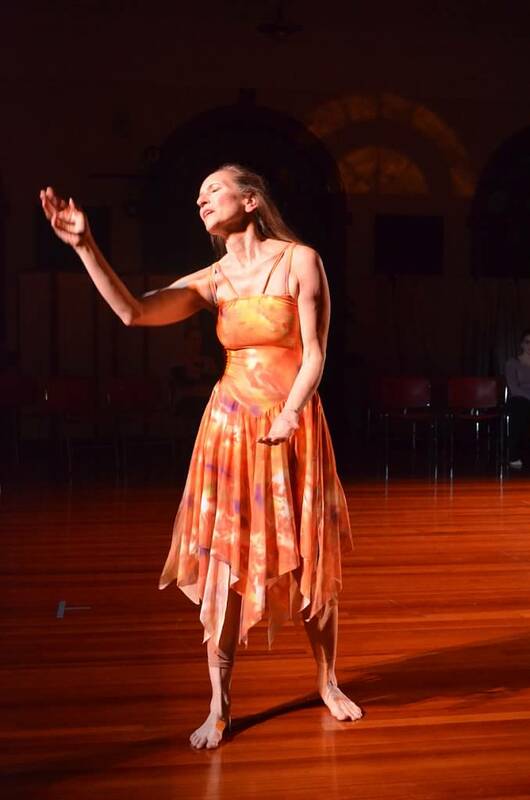 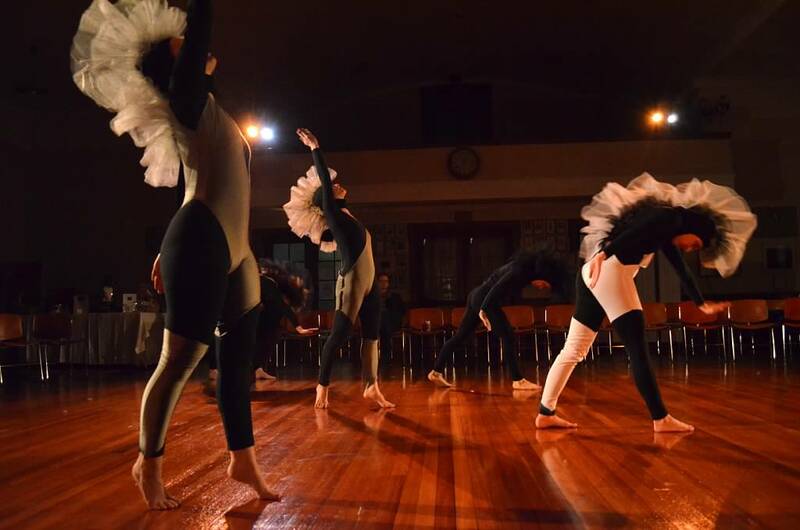 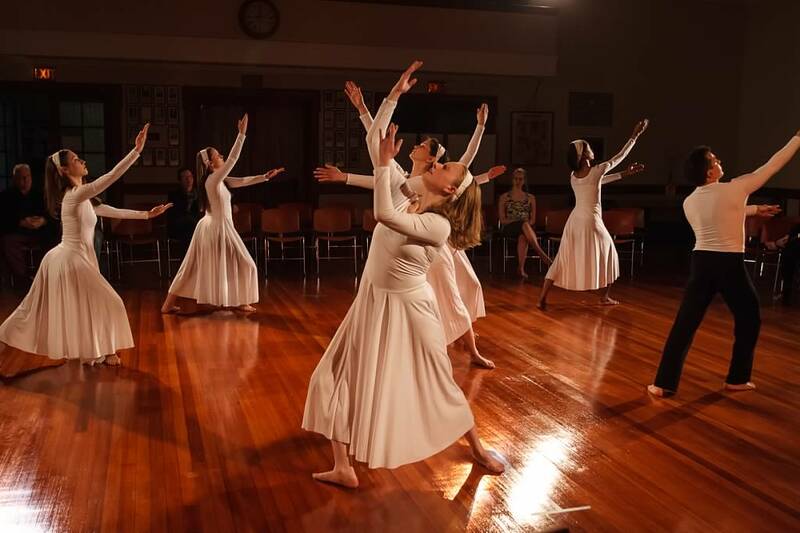 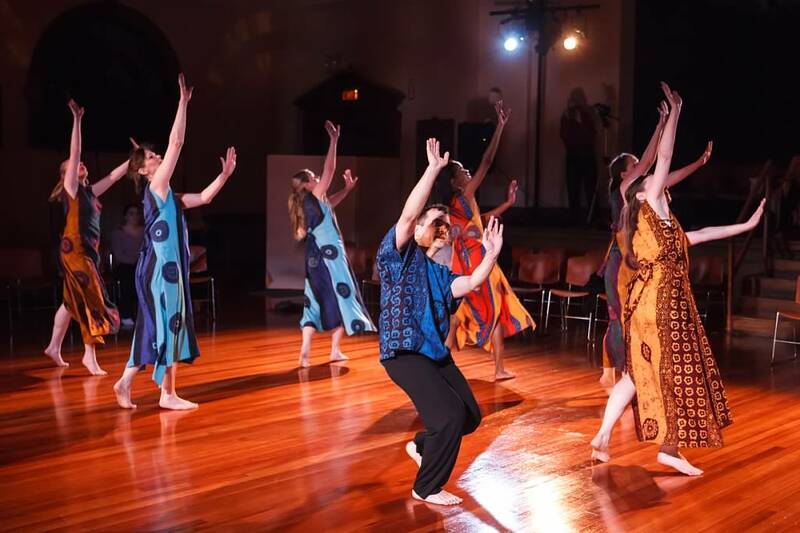 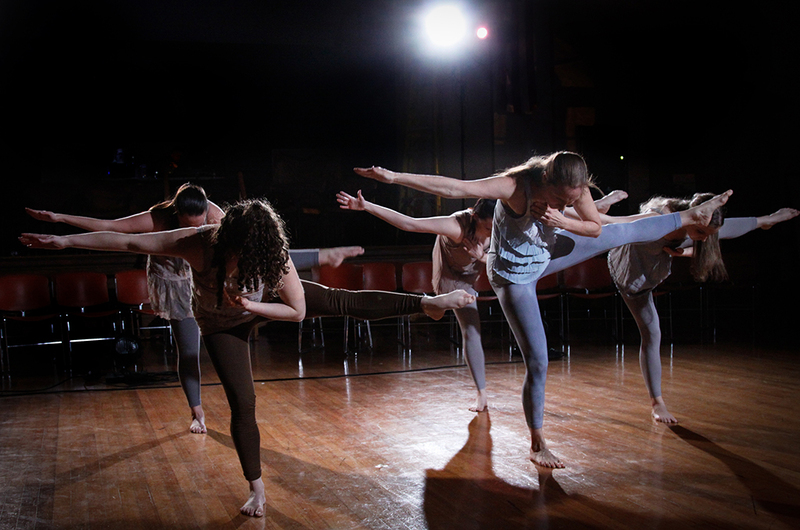 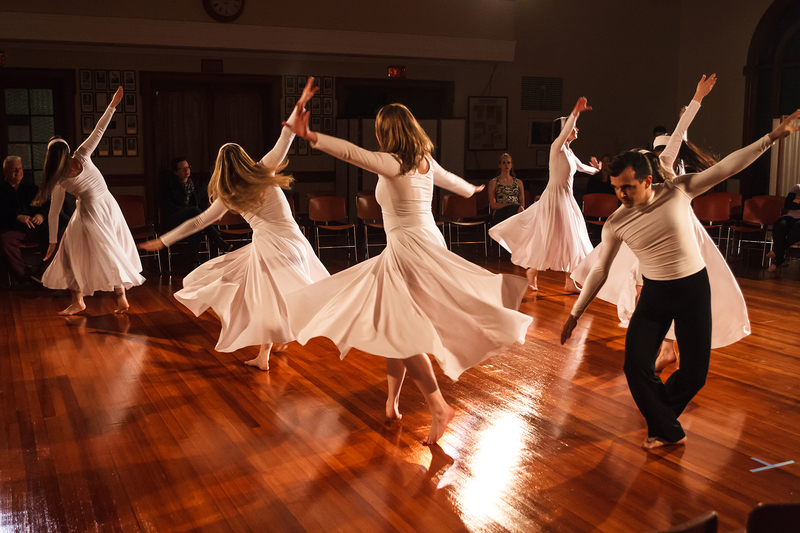 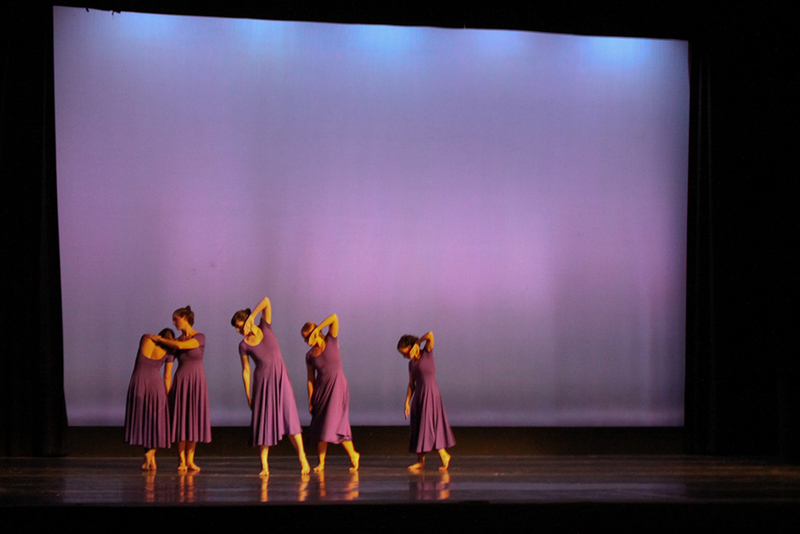 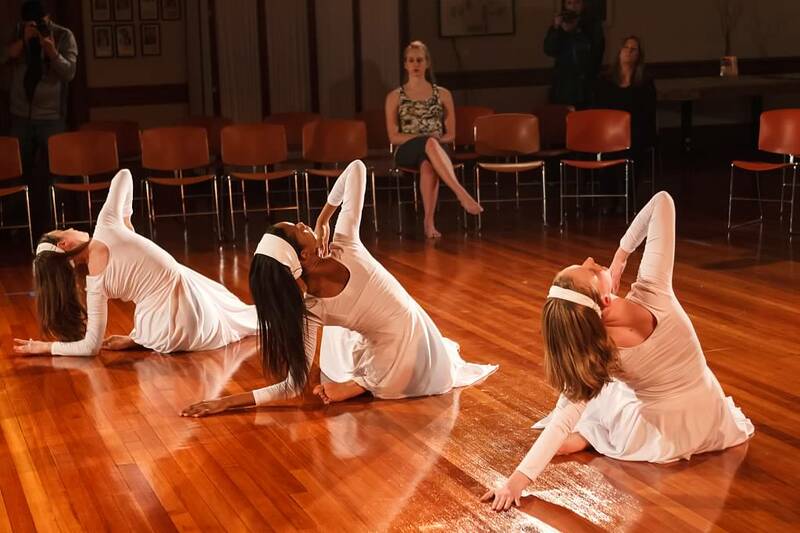 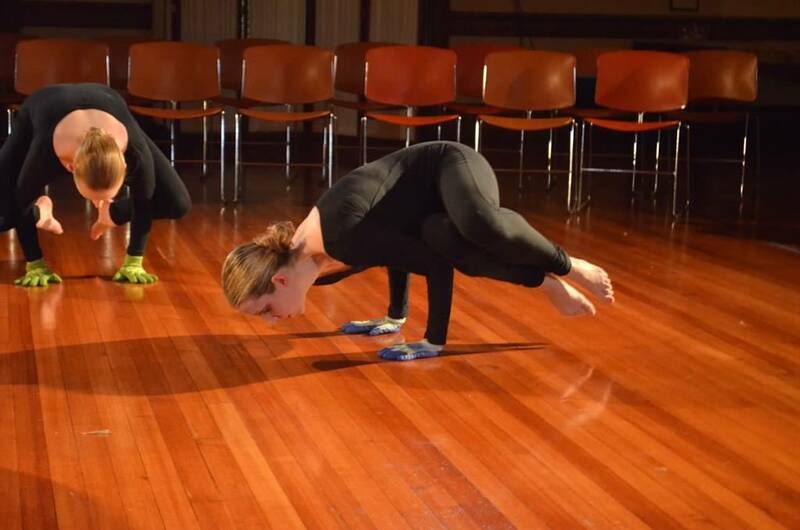 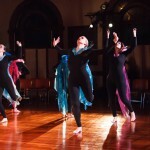 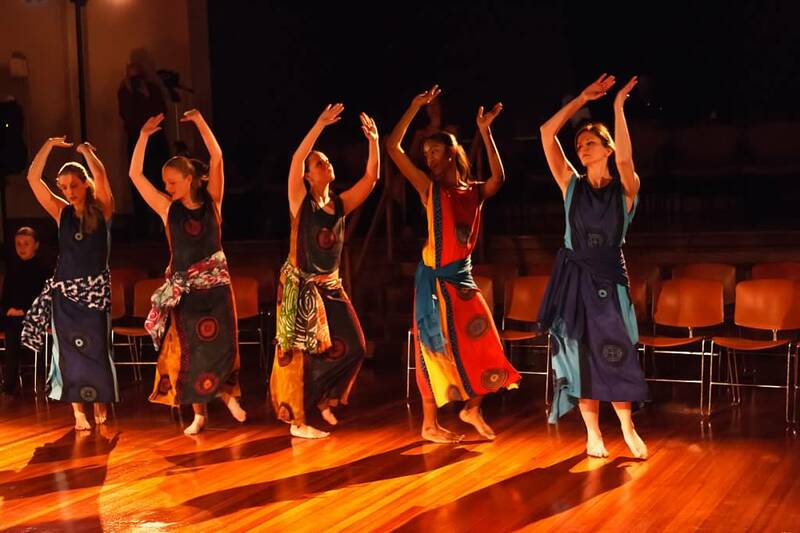 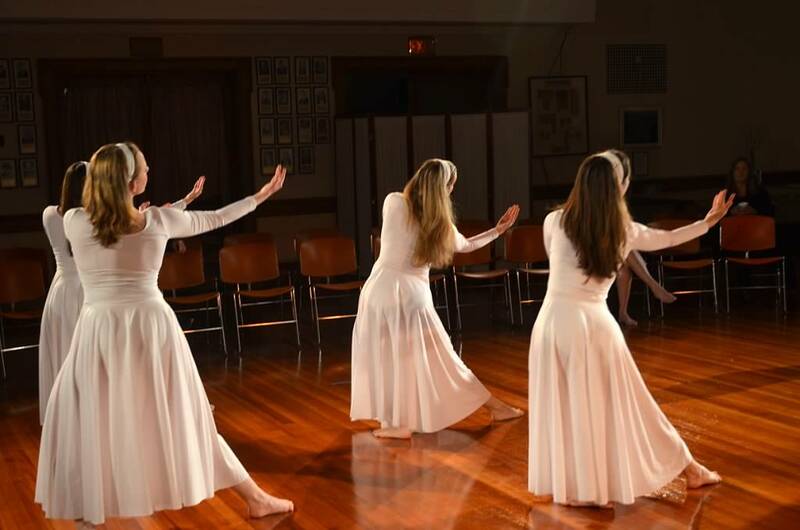 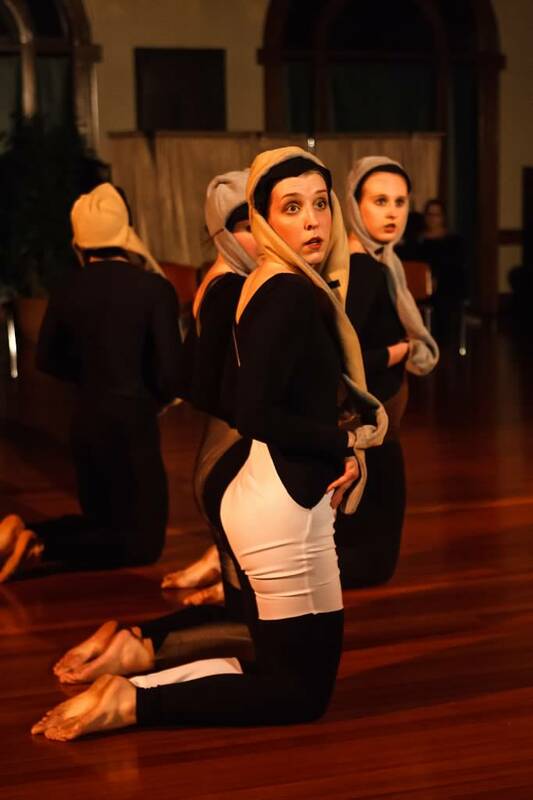 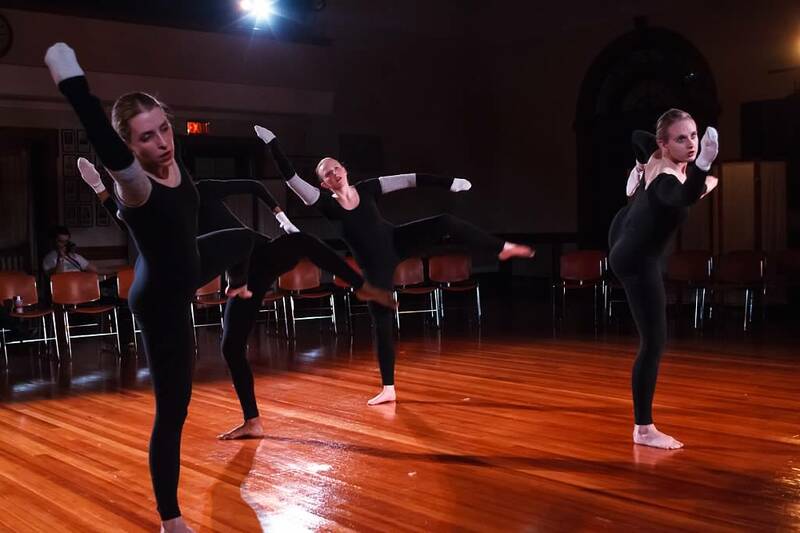 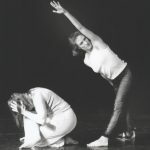 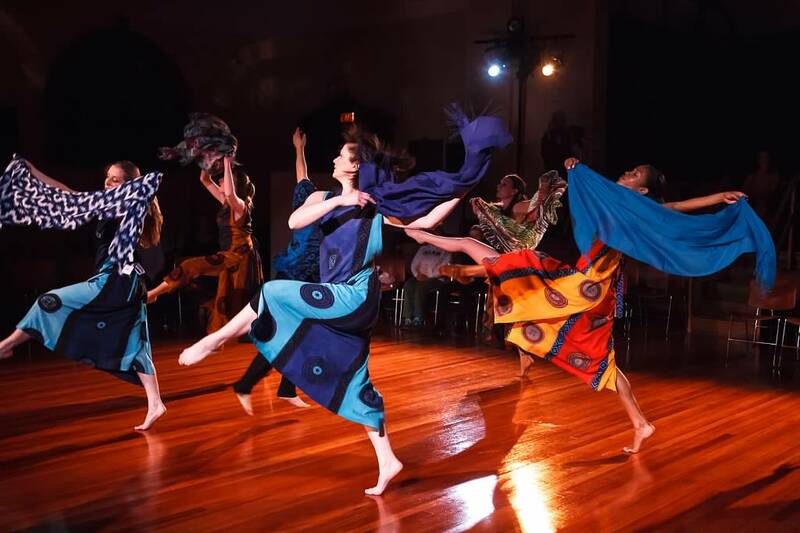 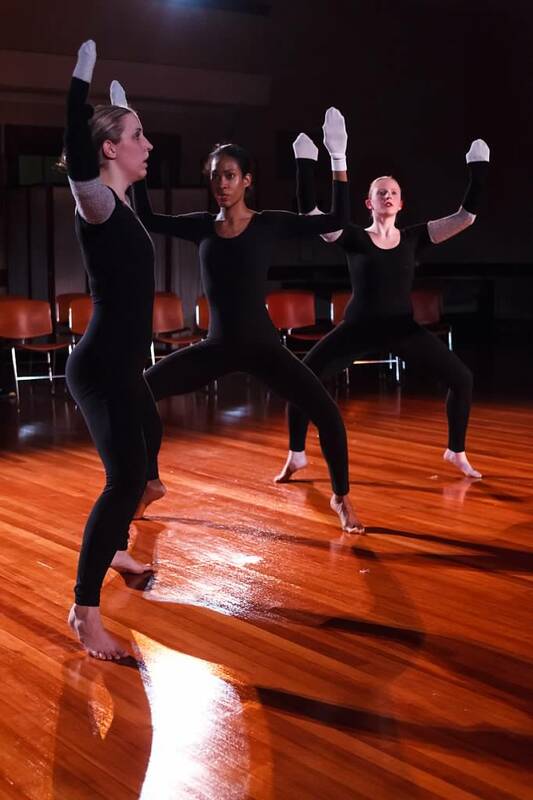 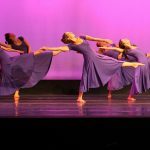 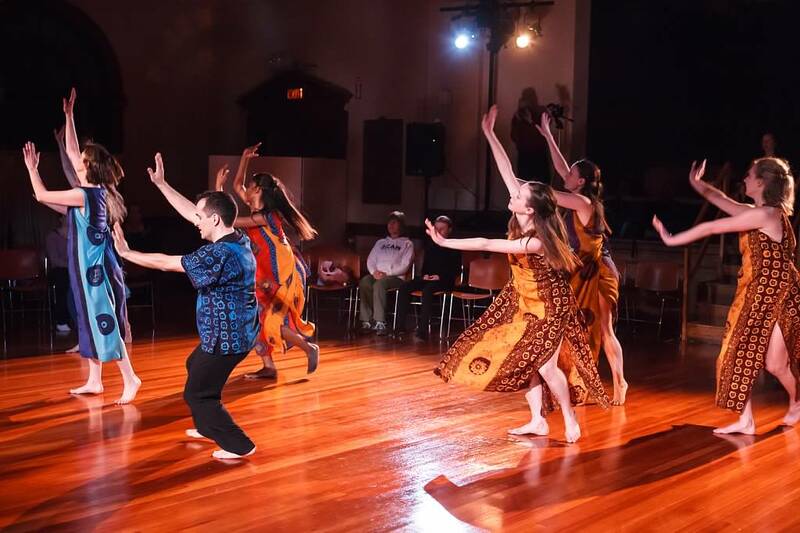 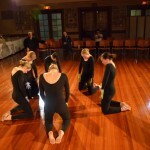 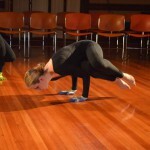 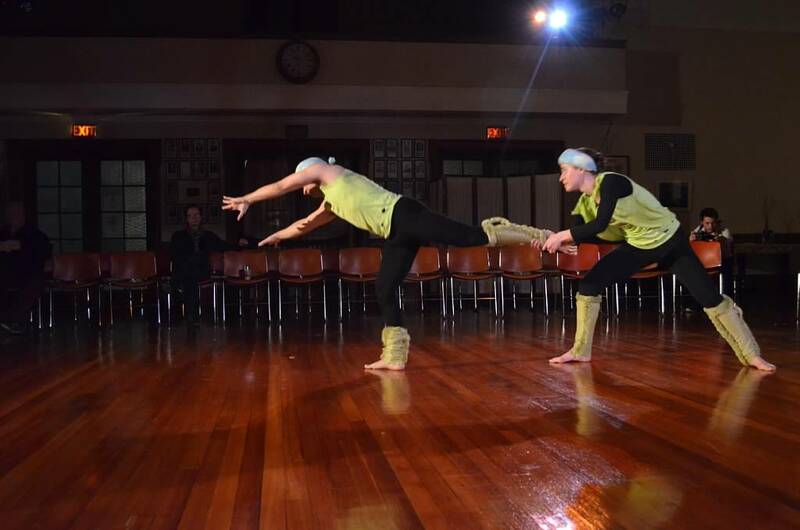 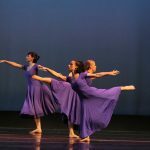 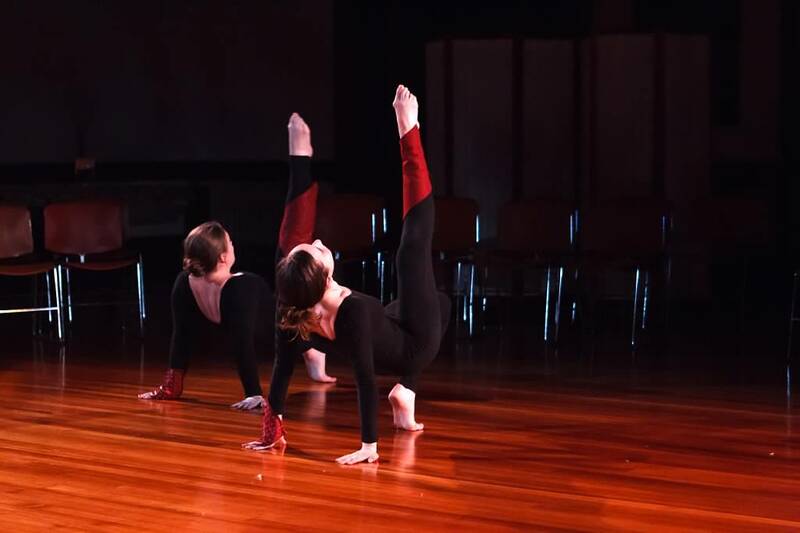 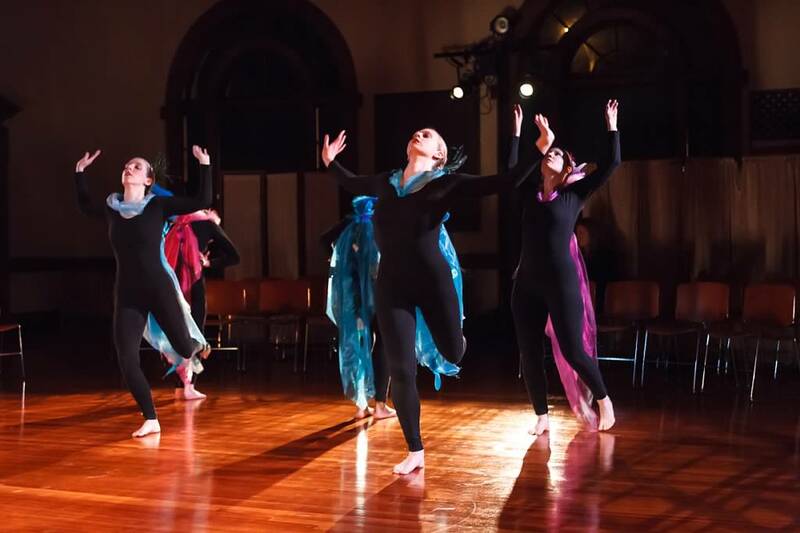 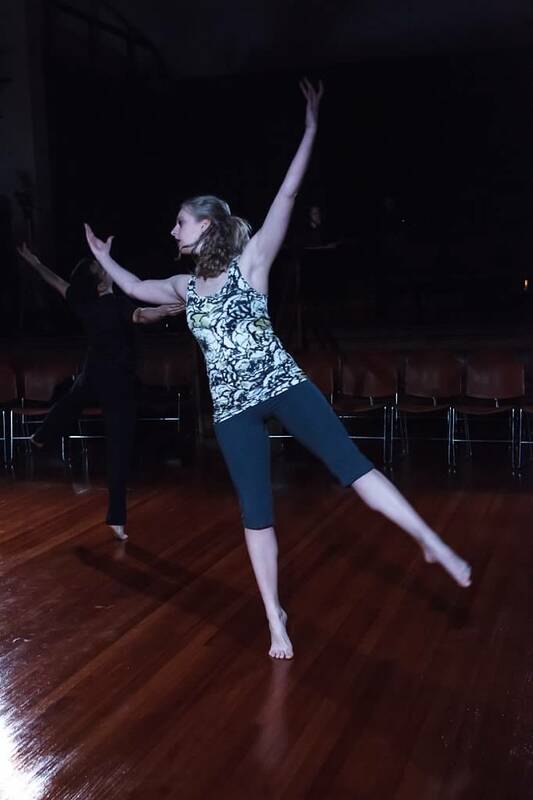 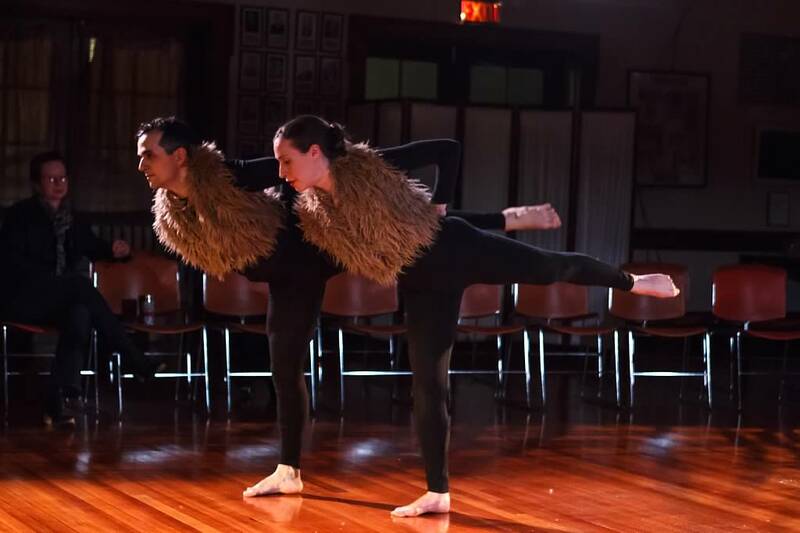 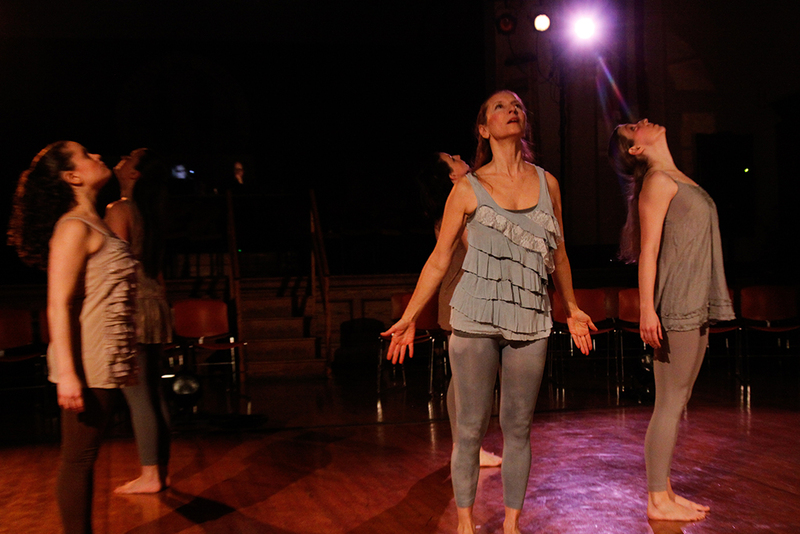 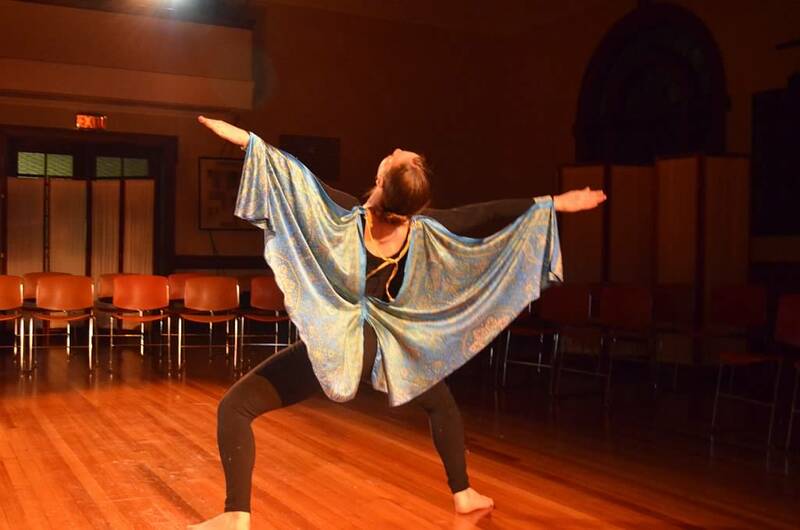 Copyright © 2019 Forty Steps Dance - Designed by Erin Pelikhov.